This is a Brown EP organized event. 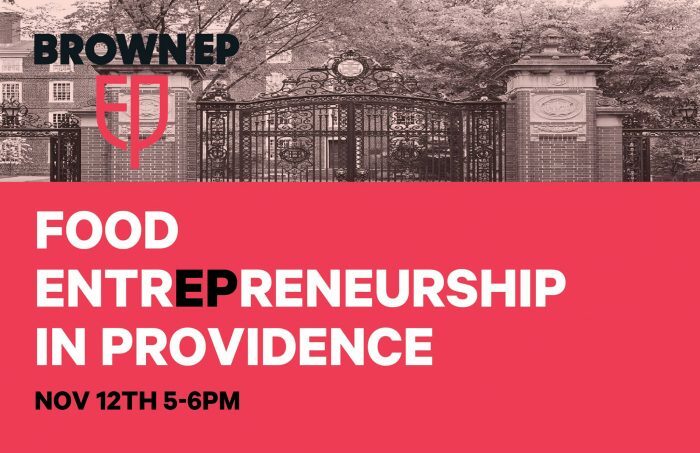 Come support local business leaders, Amy Cary (founder of Amy’s Place on Wickenden), James Mark (founder of North Restaurant), and David Boutros (founder of Bajas on Thayer) to learn about entrepreneurship in the restaurant business! Say you’re going on facebook!